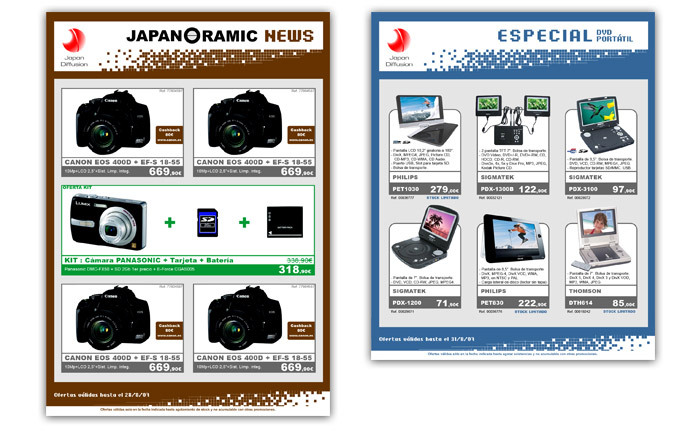 Monthly Catalog of Japan Diffusion references, wholesaler of photography. 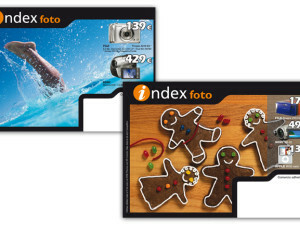 Design a query template easy for customers, suitable for all variants monthly presents a catalog of photographic products. 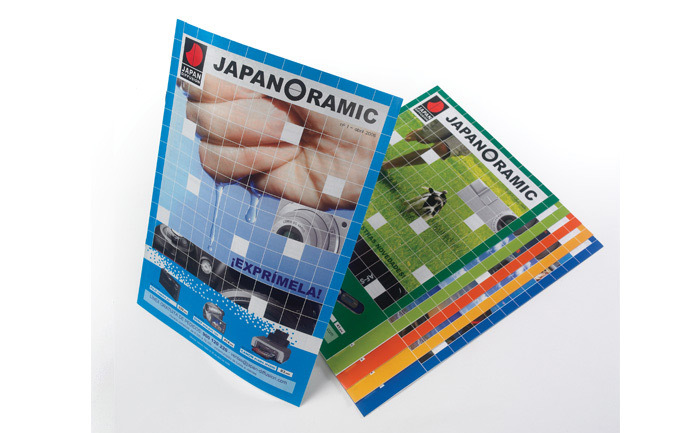 Ease of update information and share it with our client to optimize the creation and alteration of times each journal, price changes and updates are constant. 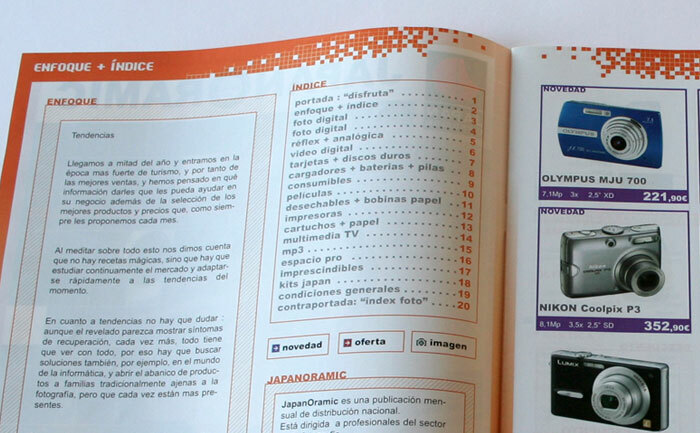 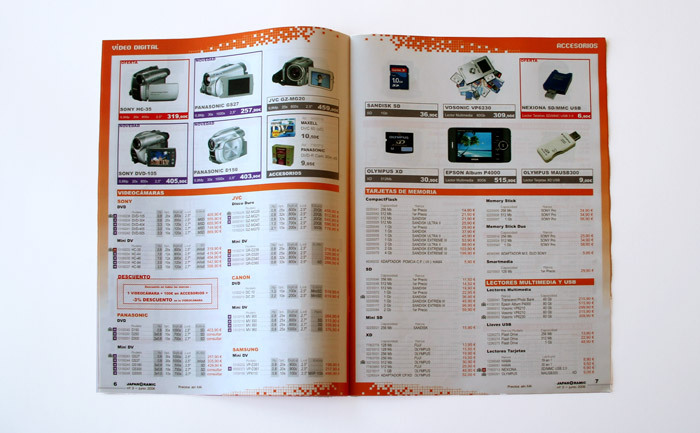 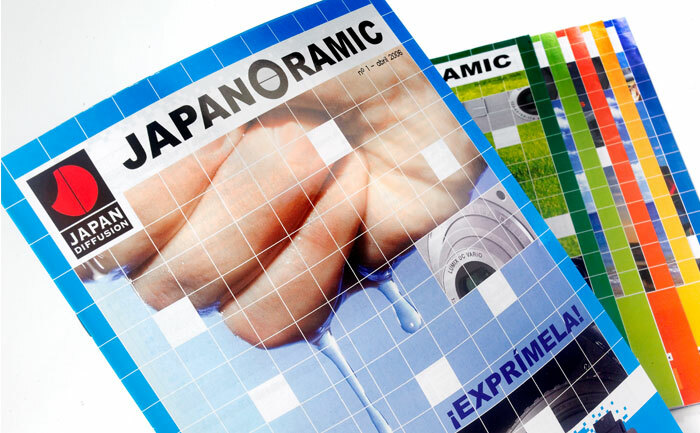 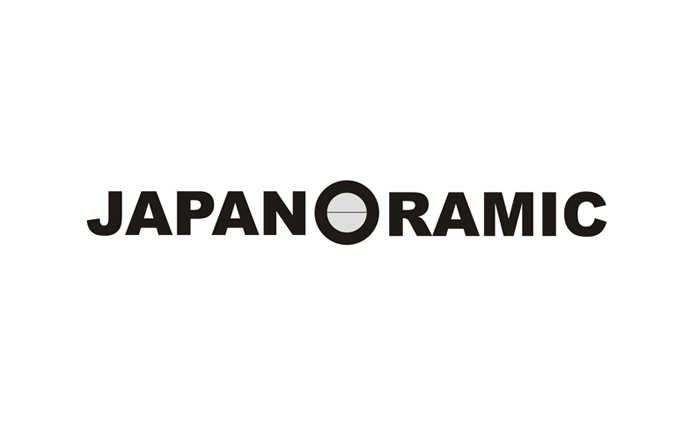 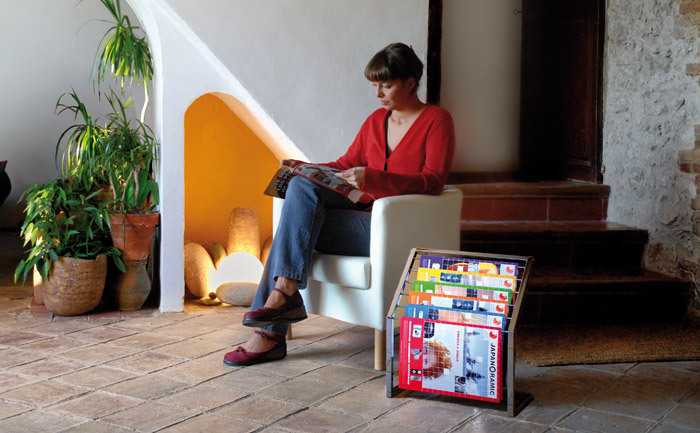 One of the first tasks was to create the naming (name of journal), JapanOramic, a monthly catalog that presents panoramic Japan Diffusion products. 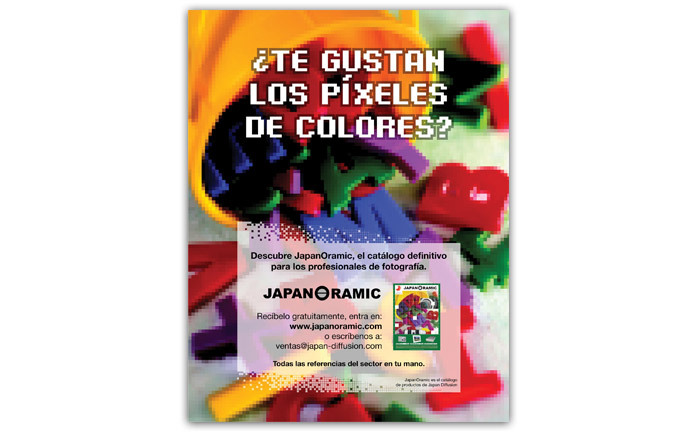 Pixels are the common element as a link around the picture, dominated by the digital world. 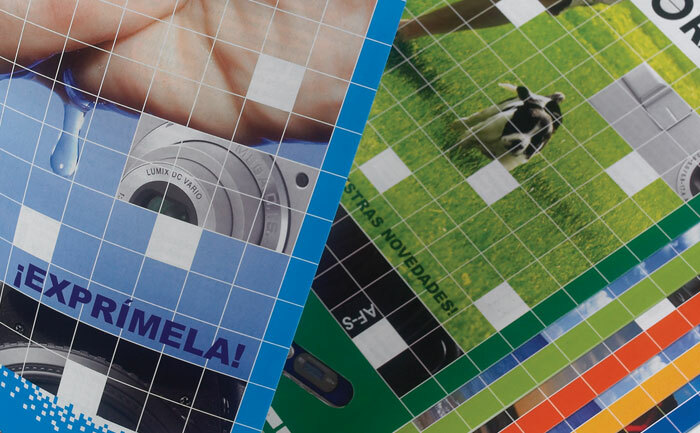 It is structured in a very orderly manner to facilitate access to information, images and technical characteristics separating each reference. 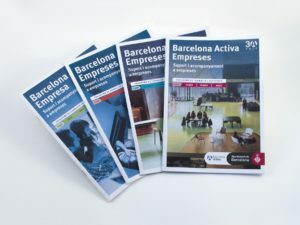 We perform more than 20 numbers. 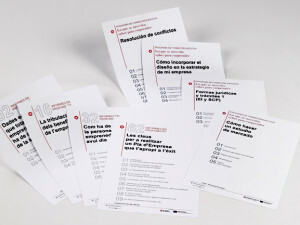 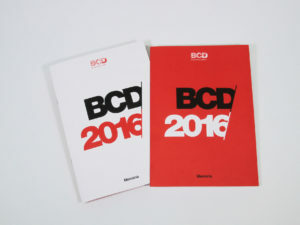 Art direction, concept identity, graphic design, workflows, web design and programming, print management. 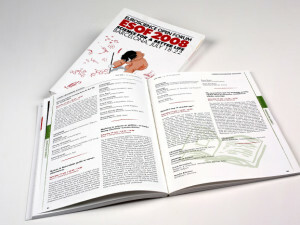 Naming, logo, text, templates, layout, ads, mailings, website design and programming and promotional materials.